Welcome to the GrowthZone Beta Program! This page will serve as a useful reference for key dates and resources for the beta program. A few best practices for playing in the sandbox... Remember that you will be collaborating in the same sandbox as other beta participants. Make sure that you label your buckets and shovels so that it's clear who the sandbox item belongs. For instance, if you create a sample event, put your initials or your organization name at the start of the event name to distinguish that is a test that you are doing. 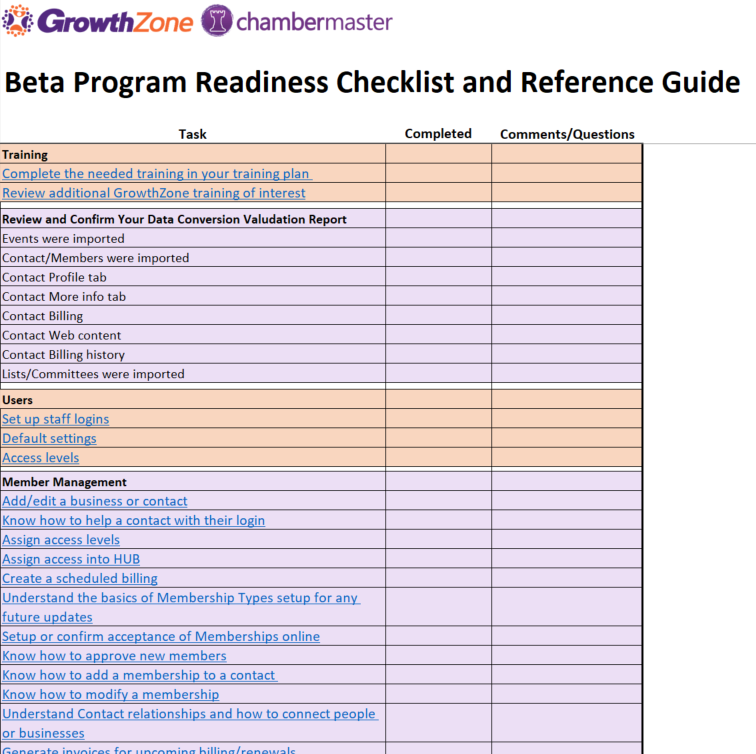 This guide will help you have a blueprint for key things we want to ensure you are comfortable doing in GrowthZone, as this will ensure a path toward success in your daily management of your chamber. 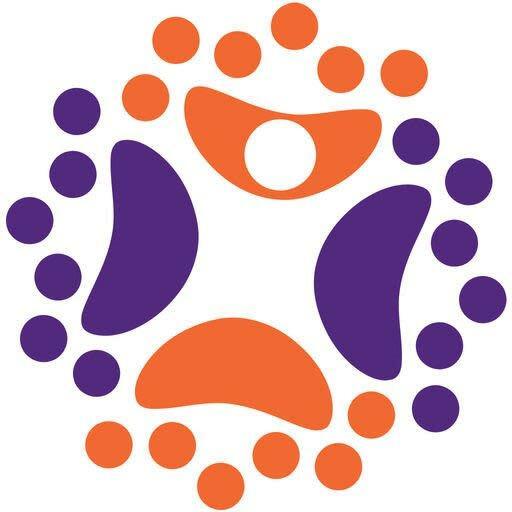 Links to support resources and documentation are embedded in the file. We suggest that you download this checklist and keep a list of questions and notes. As you feel comfortable with a step, check that off, and we will review this checklist before the completion of the program.